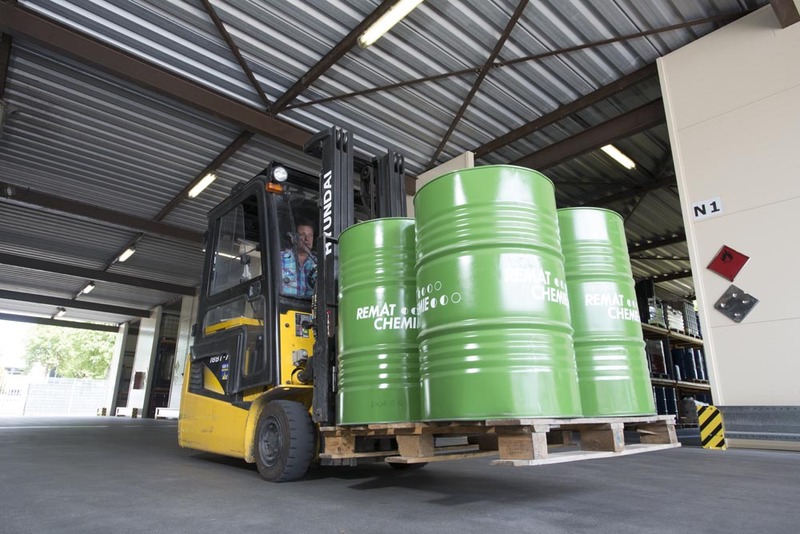 Remat Chemie BV regenerates and sells solvents. We devise solutions for your purification, separation or waste problem. Remat Chemie has been distilling solvents since 1948, using systems developed and built under own management. For almost 70 years, we have been expanding into an attractive company, located at the Vossenbeemd in Helmond, the Netherlands. Yet, it is our service that makes us most distinct: no challenge is too big for us. We always find solutions for our customers and consequently have become an involved extension of their production process. We will ensure in many cases that up to 85% of the raw materials can be reused! In this manner, we help our clients’ green enterprise, in addition to the considerable savings achieved. The current owners had already been active in the company for years when they acquired it in 2000. Three years later, they also bought the adjacent company, for the purpose of building a large and modern plant. That dream was achieved in 2008. Since then, we have accumulated nine machines that jointly distil approximately twelve million litres. Remat Chemie guarantees a sound product, no matter whether it concerns the purification of solvents, the separation of mixtures into their components or the acceptance and removal of contaminated solvents. In addition to service and quality, we very much value doing business in an environmentally-friendly and responsible manner. We are high up the waste hierarchy, a standard in environmentally-friendly treatments. In addition, our systems are equipped with the most stringent safety features possible. Finally, we maintain a continuous dialogue with our customers: how can we jointly ensure that we burden the environment as little as possible? For ourselves, we are also continuously implementing energy-saving measures. Our offices are heated using heat exchangers fed with residual heat generated by the production. 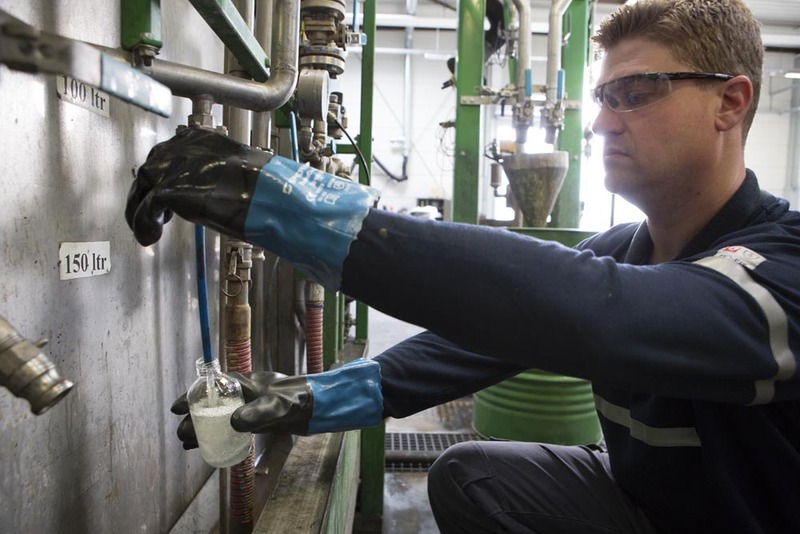 Those who visit our premises at Vossenbeemd in Helmond, the Netherlands, will swiftly notice how safely and responsibly Remat Chemie operates. In short: Remat Chemie offers its customers quality by providing optimal distillations, at an almost unrivalled level, making it possible to reuse a significant percentage of the raw materials they provides us with. Contact us if you would like to get to know us better!